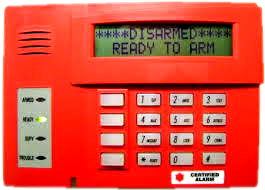 American Guardian installs & services commercial fire alarm systems and commercial security alarm systems for businesses in the metro Atlanta area for over 20 years. Free consultation and quotation for your business. 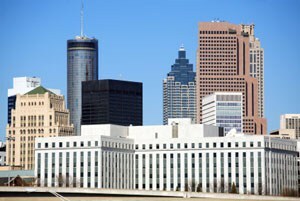 For over 25 years American Guardian has been providing cost effective, cutting edge security solutions to businesses throughout Georgia and Metro Atlanta. Founded in 1985, American Guardian Security Systems, Inc. has been protecting homes and businesses in Georgia for decades. American Guardian is a Norcross, Georgia based company. We are also an accredited Atlanta Better Business Bureau member with an A+ rating. We are also a two time recipient of the Atlanta Consumer’s Choice Award receiving best in class for security companies headquartered here in the Atlanta Metro area. Contact us for your best and most competitive quote! Fill out the form and an ADT security specialist will call you to discuss your security options. ADT, ADT Always There and ADT Security logos are registered trademarks of ADT, LLC. 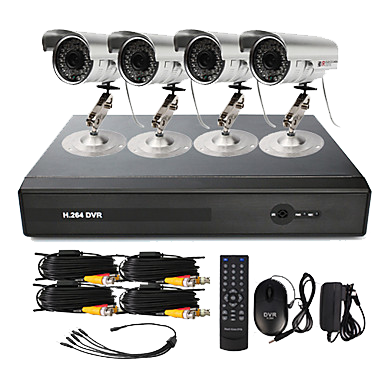 © 1997 – 2015 American Guardian Security Systems, Inc. All rights Reserved. $99 charge for parts and installation. 36 month monitoring agreement required at $27.99 per month ($1,007.64). Form of credit must be by credit card or electronic charge to your checking or savings account. Offer applies to homeowners only. Certain packages require approved landline phone. Local permit fees may be required. Satisfactory credit history required. Termination Fee applies. Certain restrictions may apply. Offer valid for new Authorized Dealer customers only and not on purchases form ADT LLC or any other Authorized ADT Dealer. Other rates plans available. Cannot be combined with any other offer. The $27.99 offer does not include Quality Service Plan (QSP). Quality Service Plan (QSP) is ADT’s Extended Limited Warranty. Image portrayed may not be the exact equipment received. Minimum Pulse installation is $79. ADT Pulse Interactive Solutions Services which help you manage your home environment and family lifestyle, requires the purchase and/or activation of an ADT alarm system with monitored burglary service and a compatible computer, cell phone or PDA with internet and email access. 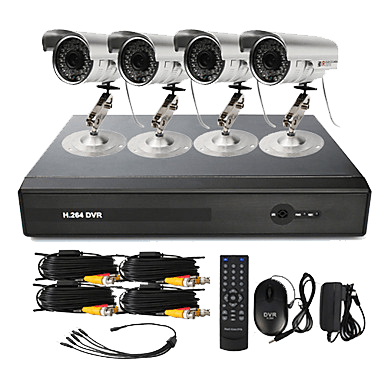 These Pulse Interactive Solutions Services do not cover the operation or maintenance of any household equipment/systems that are connected to the ADT Pulse Interactive Solutions Services/Equipment. All ADT Pulse Interactive Solutions Services are not available with the various levels of ADT Pulse Interactive Solutions Services. All ADT Pulse Interactive Solutions Services may not be available in all geographic areas. You may be required to pay additional charges to purchase equipment required to utilize the ADT Pulse Interactive Solutions Services features you desire. Licenses: GA LVA 004287, SC BAC #5390. **Total package includes 6 door/window sensors. No substitutions allowed. Labor charges may apply.